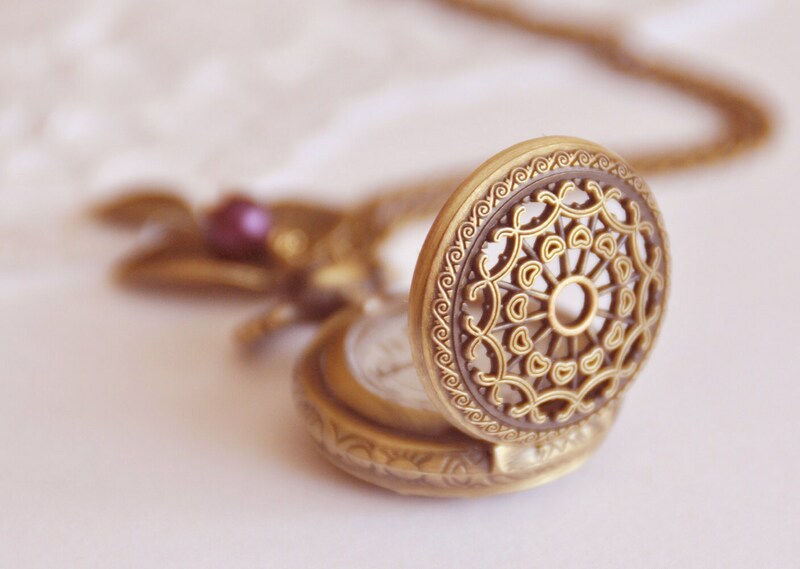 Finally I could take some pictures of my new pocket watches for my shop! 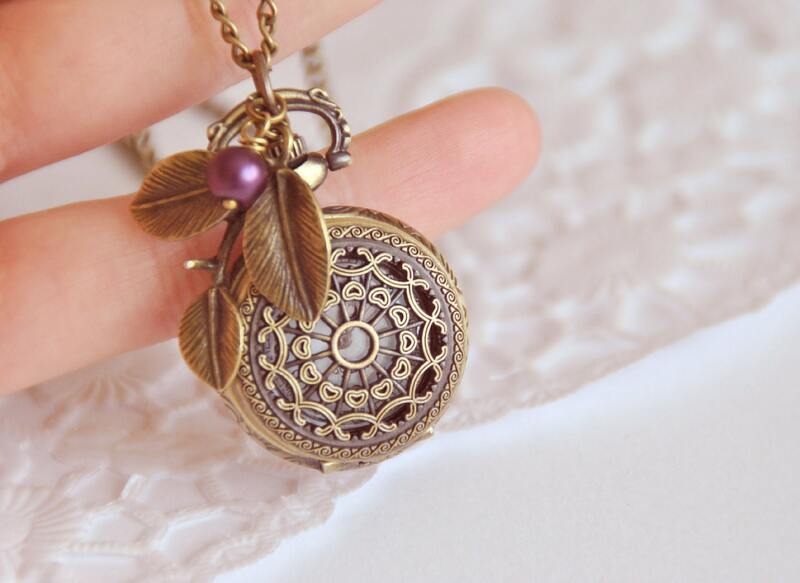 I ALWAYS wanted to have a pocket watch that is pretty and wearable! 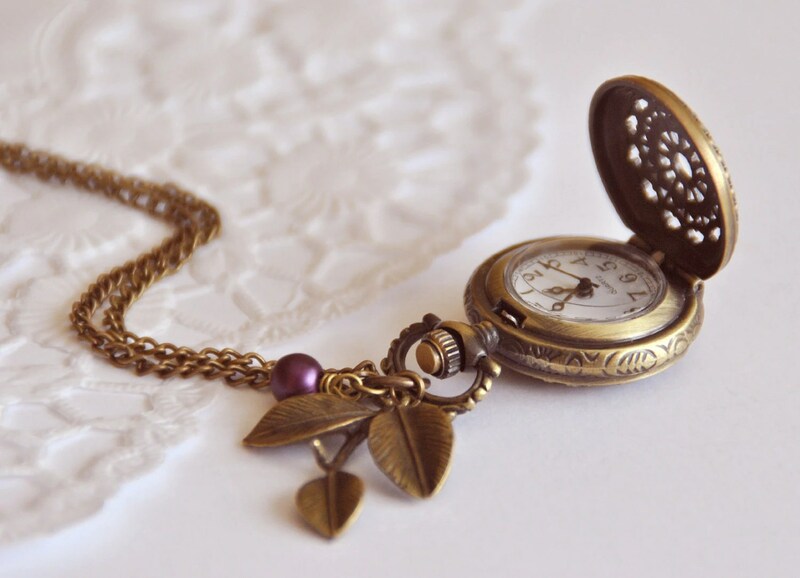 Like a locket. 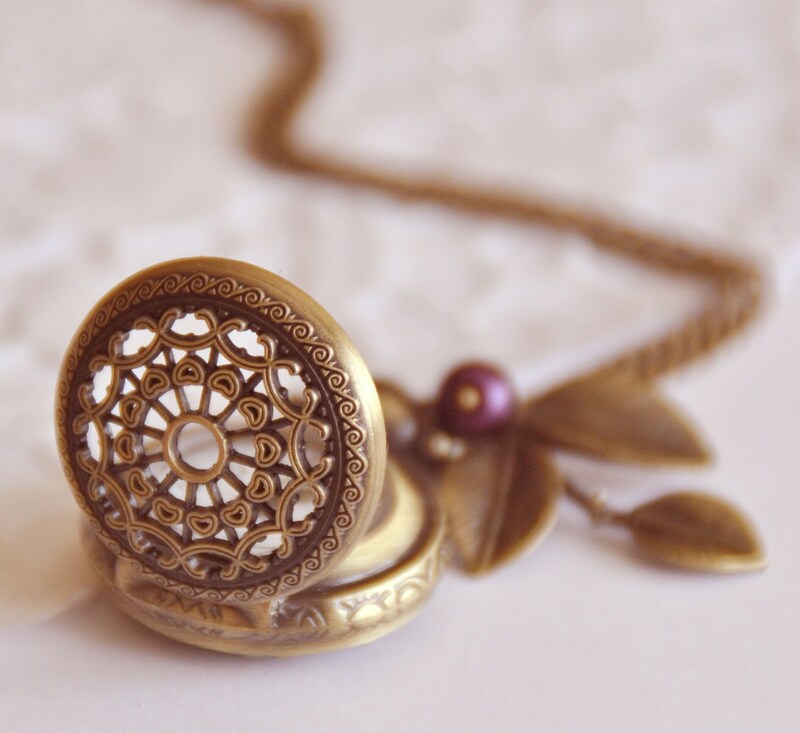 Small and beautiful. Now I’m a running clock!